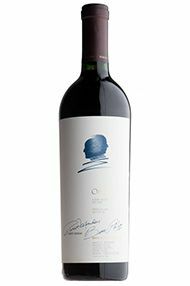 This is an excellent Cabernet Sauvignonvintage for North American wines and all key Cabernet regions yielded structured, classy wines with backbone and excellent fruit extract. Despite the intense October rainfalls throughout California, the thick-skinned Cabernet Sauvignon grapes in Mendocino, Lake and Sonoma counties were left on vine well into October, allowing for broader, riper flavours and smother tannins. In Napa Valley the persistent October rainfall delayed harvest and resulted in several picks. Much the same on Central Coast regions esp. Paso Robles- a challenging and long harvest- yet the wines have abundant concentration, power and grip. 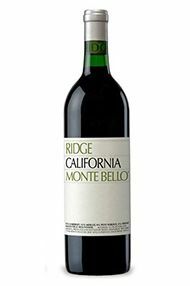 A retaste of the flagship wine, the 2007 Monte Bello (a blend from this famous estate of 79% Cabernet Sauvignon, 10% Merlot, 9% Petit Verdot, and 2% Cabernet Franc) reveals a dense ruby/purple wine with a floral, blueberry, and earthy cassis nose and elegant mid-weight flavors with impressive purity and classicism. There is good acidity, firm tannin, and modest alcohol (13.1%). This is not the most concentrated or powerful Monte Bello, but one built on finesse and elegance. 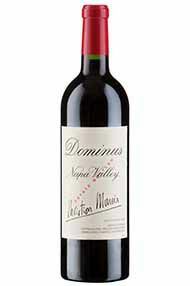 According to the back label, only 41% of the production made it into this wine from the 103-acre estate vineyard. 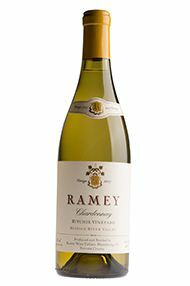 Give this wine another good 5-7 years of bottle age and drink it over the following 20-25 years. 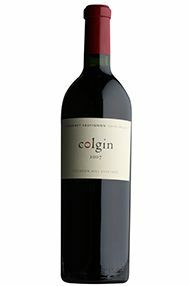 Electric zing of ripe and exciting Cabernet at its absolute finest on the nose. Hint of oak but sophisticated and precise rather than brassy and brash. Exotic, plush and plump on the palate with real waves of ripe decadent blackcurrants. Powerful, intoxicating and very serious. Its a real blockbuster and will require patience like the finest Bordeaux. Its really going to be worth the wait.